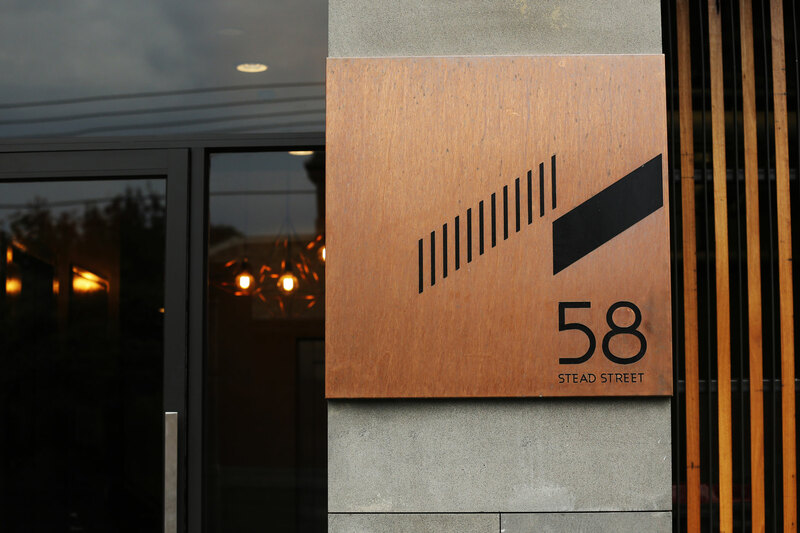 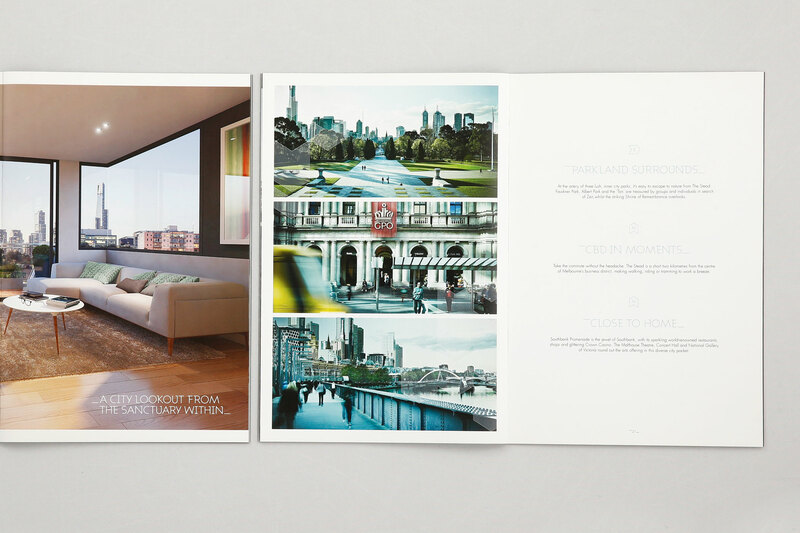 The Stead Street branding started with the development of the facade design, which was created from a traditional Herringbone pattern because of its historic architectural ties, timeless nature and ability to evolve. 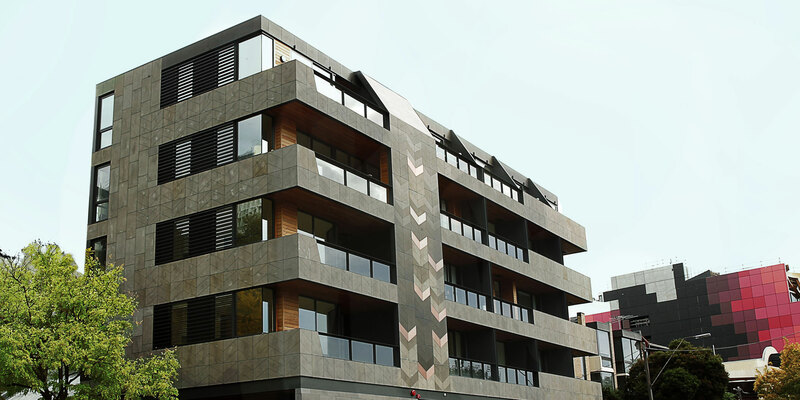 It was crafted from a mix of bluestone and copper which is representative of the alleyways that wind through South Melbourne. 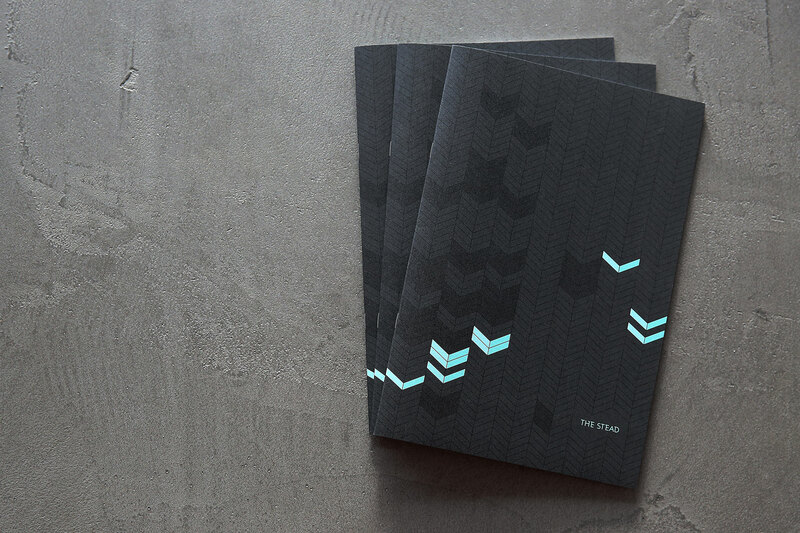 The teal colour palette a vibrant representation of ageing copper. 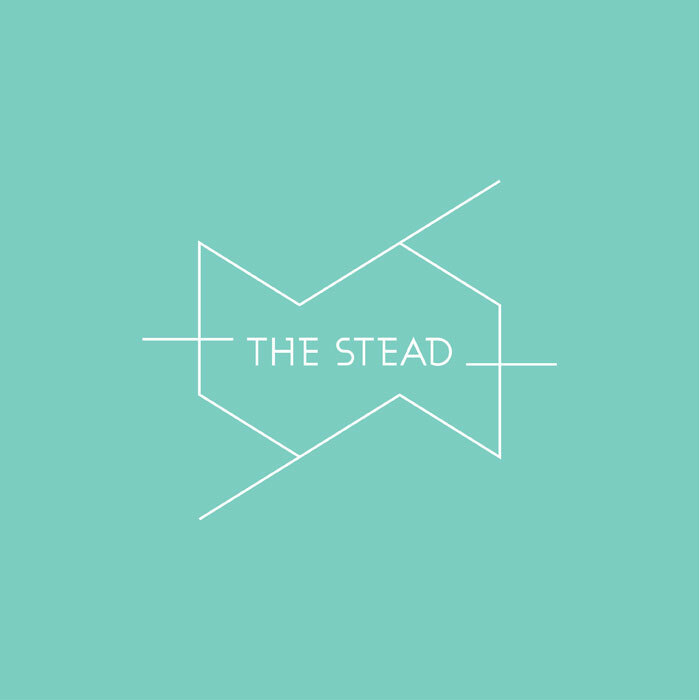 The name ‘The Stead’, drawn from the street name ideally summed up this brand of being a place to reside.